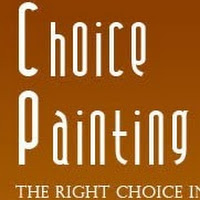 “Painter Brisbane” is the Choice Painters & decorator and responsible for the painting and decorating of your house, buildings or apartments in Brisbane. We improve the aesthetic of a building & to protect it from damage by water, rust, corrosion, insects & mold. Painter Brisbane has been delivering best and high-quality of work for commercial and residential painting services and decorations in Brisbane’s.